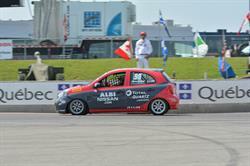 MISSISSAUGA, ON--(Marketwired - August 13, 2017) - This past weekend, as part of the Grand Prix de Trois-Rivières' 50th anniversary, the Nissan Micra Cup held its seventh and eighth races of the 2017 season. 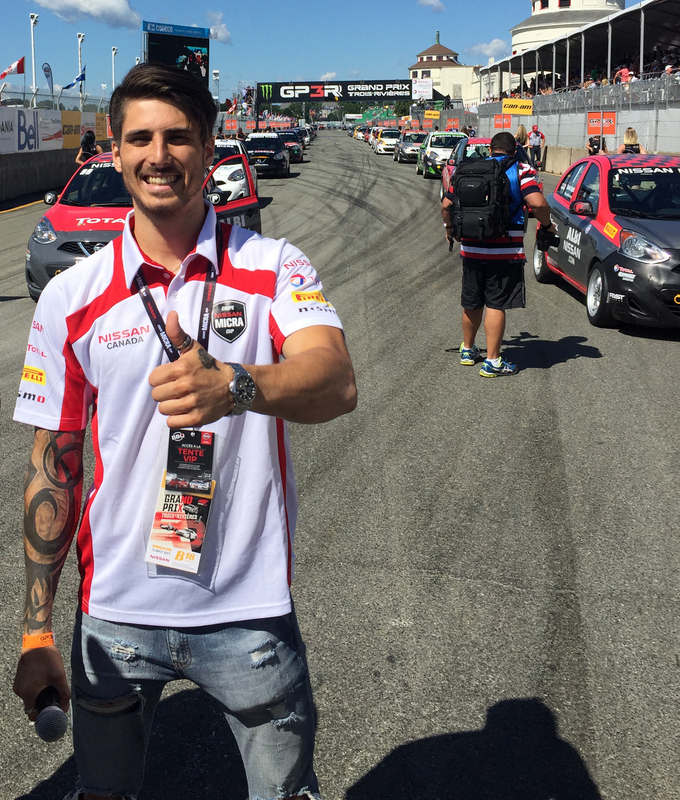 Two action-packed races saw Albertan Stefan Rzadzinski and Quebecker Xavier Coupal take the victories, while in the paddock, Nissan Canada provided multiple activities for the excited spectators. 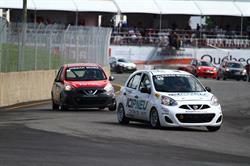 Both on and off the track, the Nissan Micra Cup stood out at the Grand Prix de Trois-Rivières. 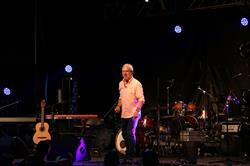 Following the practice sessions and qualifying on Friday and Saturday, the drivers found themselves on the stage in the heart of downtown Trois-Rivières for a public event, just ahead of the free show that Nissan Canada provided, featuring comedian Michel Barrette and winner of "La Voix 3" (The Voice 3) Kevin Bazinet. Thousands of people were on hand to enjoy the show. 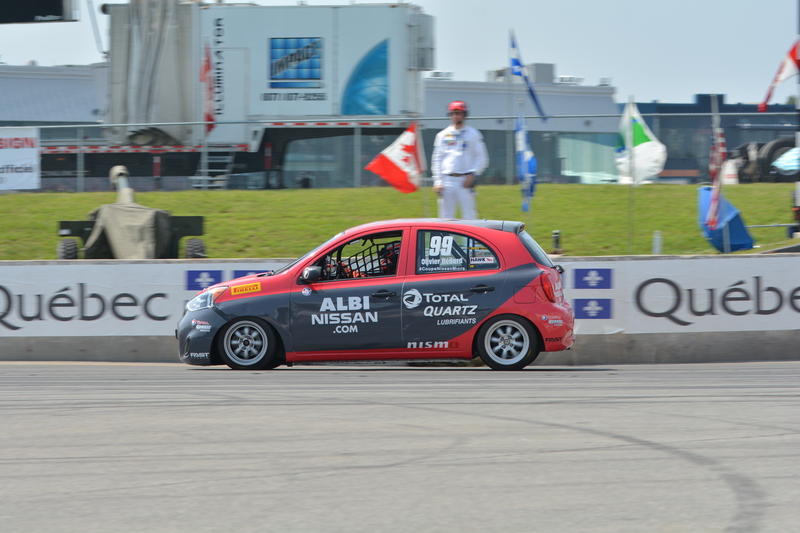 Michel Barrette was not only a star on the stage, he was also behind the wheel in the Nissan Micra Cup, finishing third in the Novice class during Sunday's race, much to the excitement of Nissan Canada's 400 invited guests. At the front of the pack, Olivier Bédard earned both pole positions, but neither resulted in victory for the 2015 champion. On Saturday, Stefan Rzadzinski won the race, only one second ahead of Bédard. The podium was completed by Kevin King, championship leader heading into this event, who was able to pass Coupal after an intense battle that kept the spectators on the edge of their seats from the start straight through until the end of the race. Normand Boyer, first in Senior class, Jean-Michel Isabelle, Stéfan Gauthier, Valérie Limoges, Englishman Jake Exton (first among the Novices) and Marc-Antoine Cardin rounded out the Top 10. 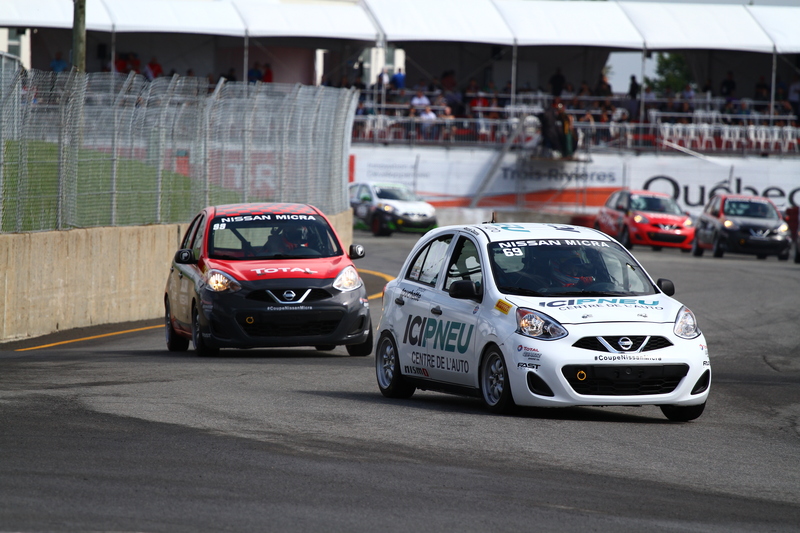 With 28 drivers on the track, the Nissan Micra Cup was the series with the highest number of entries in the entire Grand Prix de Trois-Rivières program this past weekend. With such exceptional drivers on the starting grid, a little bit of contact during the peloton is expected. While Saturday's race start went unscathed, two small incidents took place at the start of Sunday's race, as well during another a few laps before the finish. The second race was just as spectacular as the first. At the start, Coupal overtook Bédard and carried that through to victory. Having passed Rzadzinski, Valérie Limoges completed a three-for-three for the Total Team as she earned another Nissan Micra Cup podium. Metod Topolnik finished in fifth overall, and first in Senior class, ahead of Normand Boyer, Stéfan Gauthier, Frédéric Bernier, Jean-Michel Isabelle and Mario Berthiaume. Kevin King would rather forget Sunday's race, as he was forced to retire after two incidents. As a result, his top spot in the championship was then earned by Olivier Bédard, but with small margins -- an interesting end to the season is definitely in store. 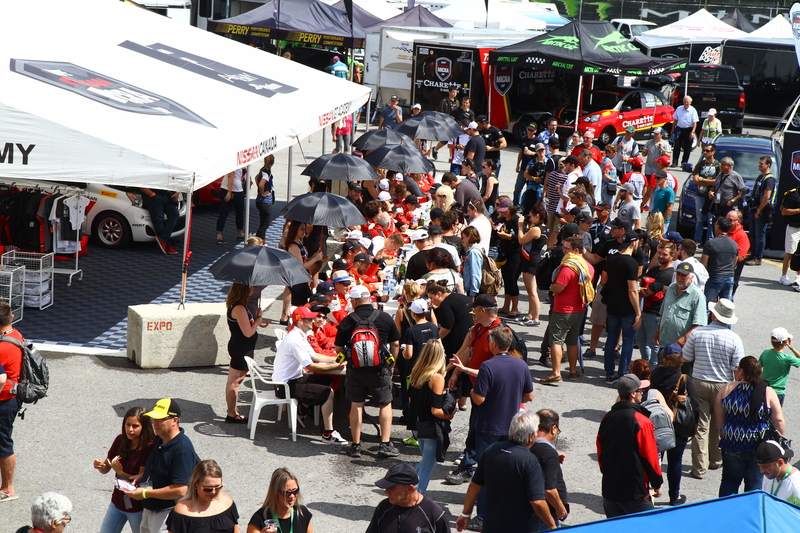 The following rounds will take place in three weeks in Ontario at the Canadian Tire Motorsport Park during the Labour Day long weekend (September 1st to 3rd). Many fans and Nissan owners are expected to attend what will no doubt be an exciting event. Details can be found on www.micracup.com. 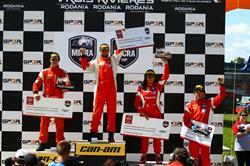 Stefan Rzadzinski, winner of the Saturday race at the Grand Prix of Trois-Rivieres. 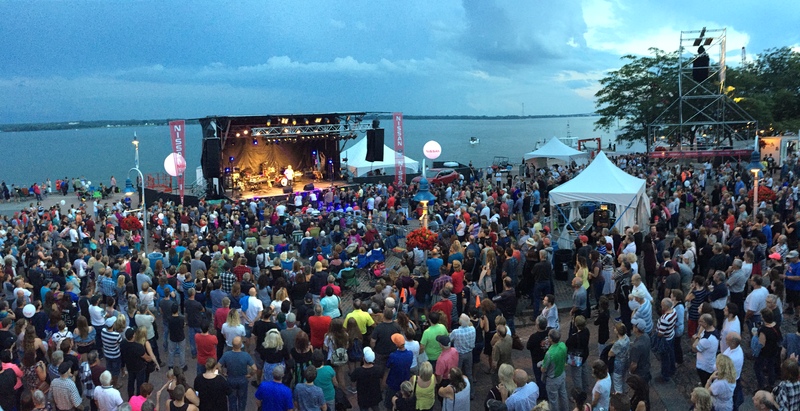 Huge success for the Nissan Canada sponsored activities, Saturday evening in downtown Trois-Rivieres. 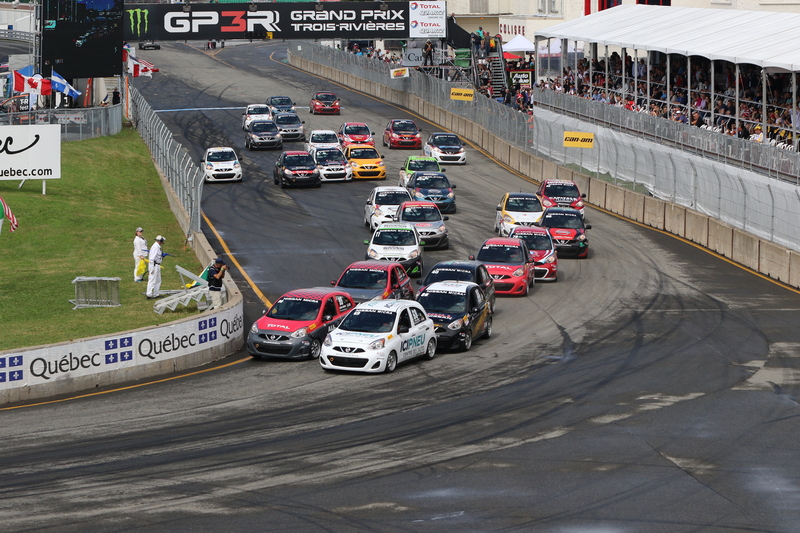 In all series in action this year at the GP3R, the Nissan Micra Cup had the most participants (28 drivers at the start). 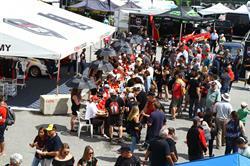 Numerous activities in the Nissan Micra Cup paddock attracted thousands of fans during the three-day event. 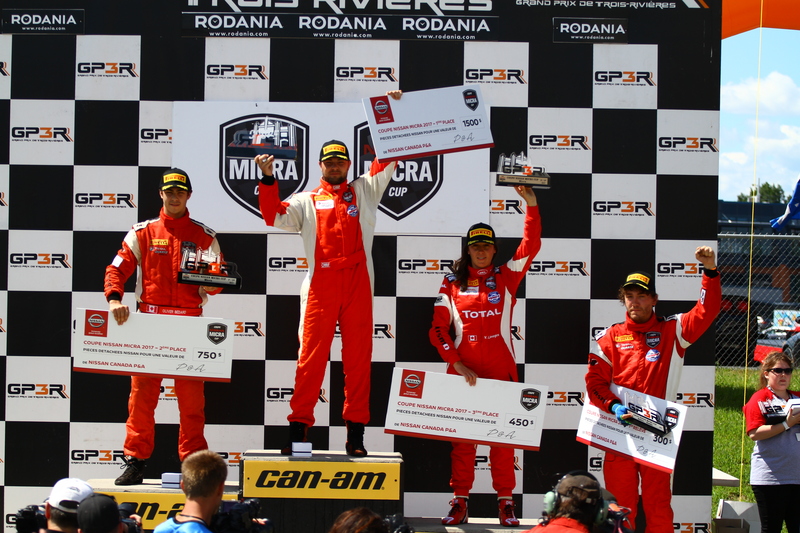 The podium of Sunday's race, with Xavier Coupal (1st), Olivier Bedard (2nd), Valerie Limoges (3rd) and Martin Barrette, the first rookie. After the success of his show, Kevin Bazinet was on-site to show his support to the Nissan Micra Cup drivers. 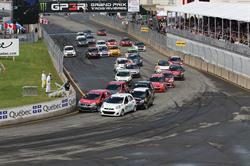 Olivier Bedard is the new championship leader after eight races competed this season. 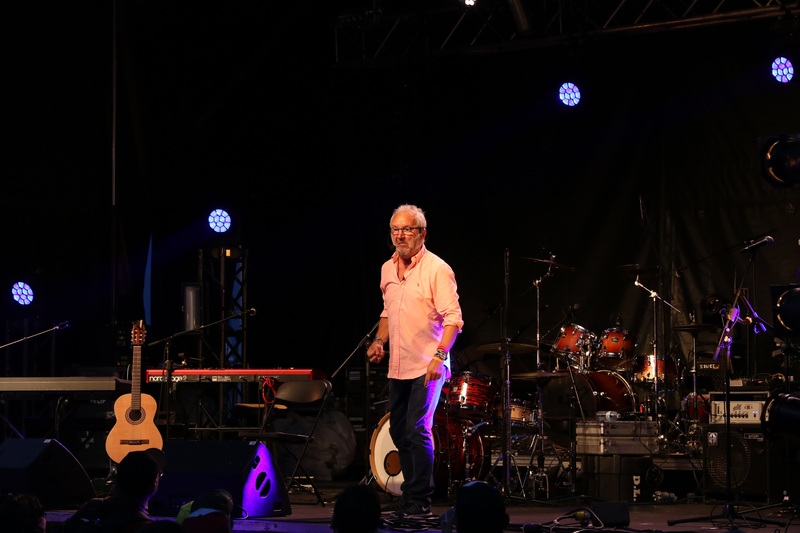 Michel Barrette, from the Track to the Stage.